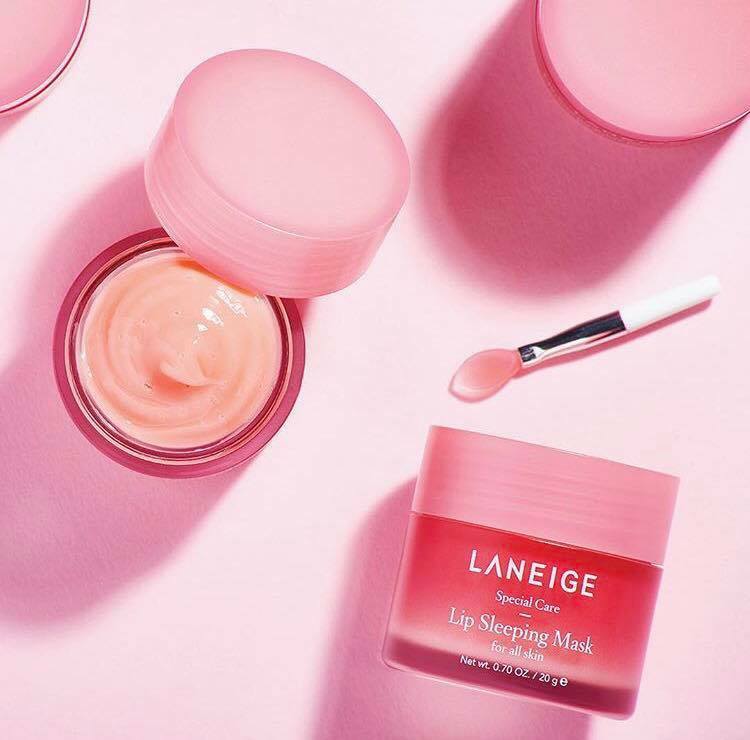 Ready to experience sparkling beauty with LANEIGE? and completed the water recipe for individual skin types. 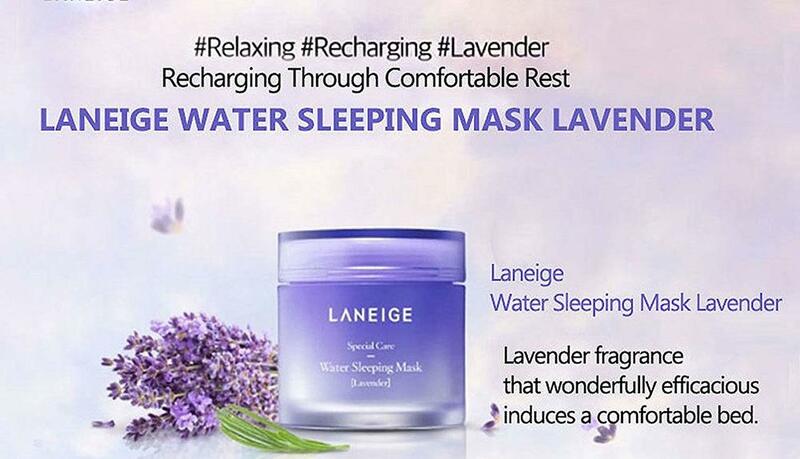 LANEIGE water will be a solution that awakens your skin’s potentials. 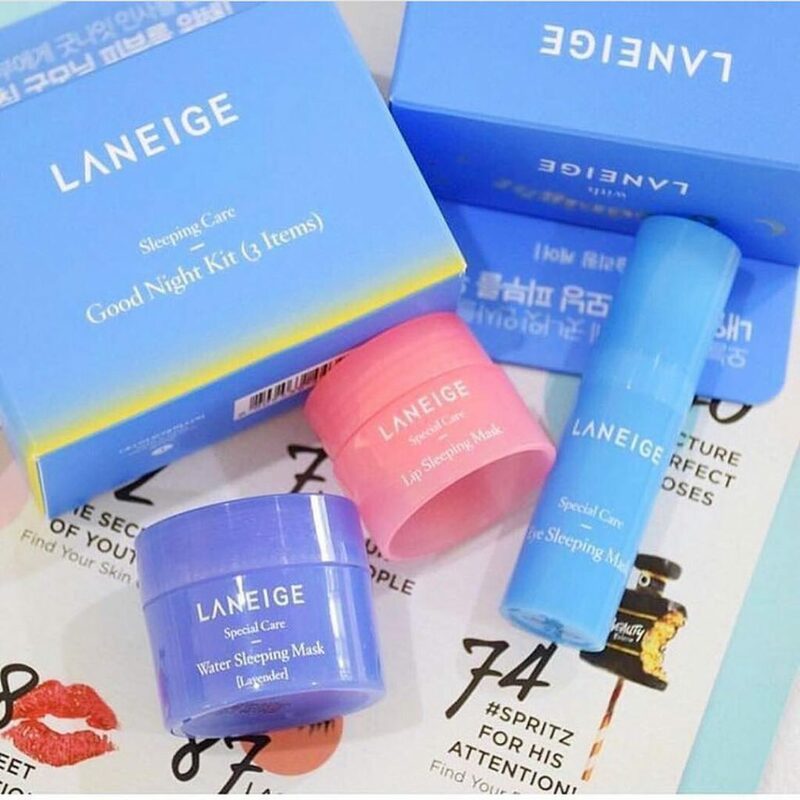 Now, LANEIGE is here for your sparkling beauty and confident charm. 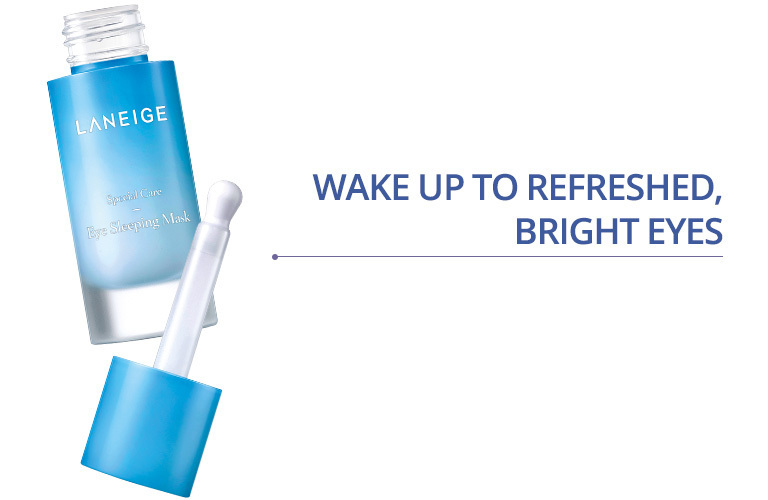 round the eyes by taking care of puffy eyes with the ceramic ball massage. 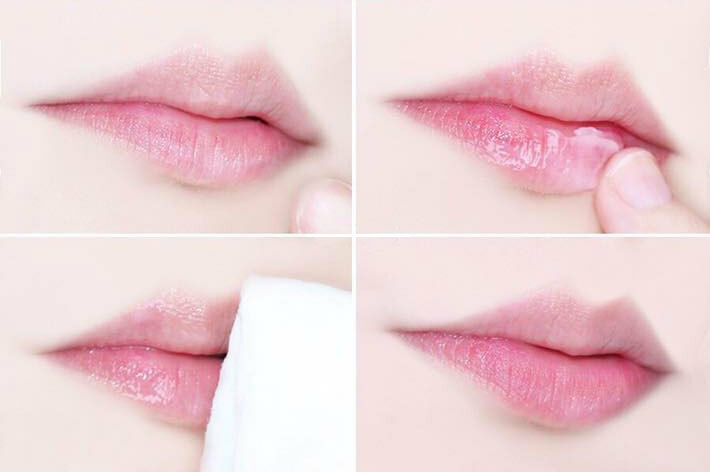 Soft, fragrant, smooth, elastic lip care. 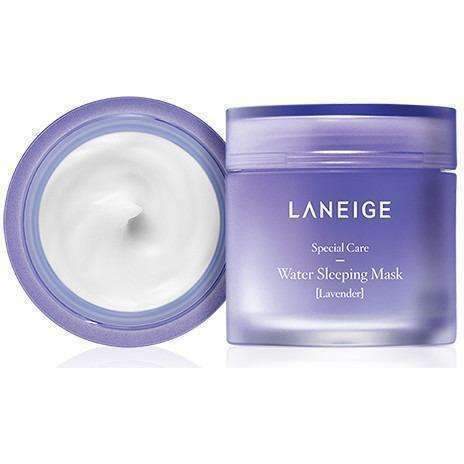 feel smooth and elastic the next morning. 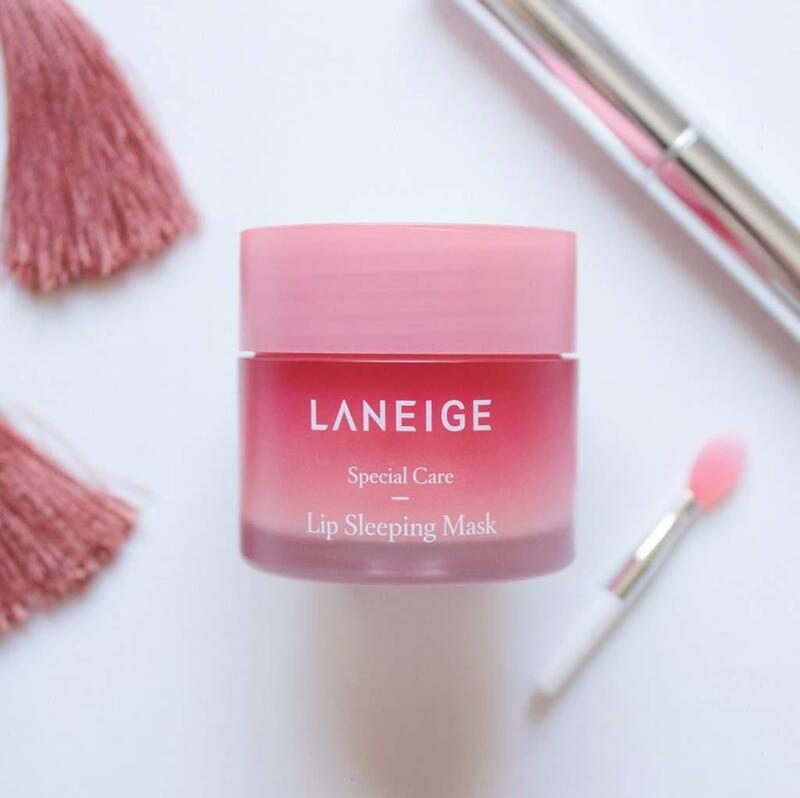 Experience smooth firming lip night care with the new lip sleeping pack.